Although video game adaptations have continued to be less-than-stellar (sorry, Ratchet and Clank! ), Hollywood is determined to create a hit, it seems. 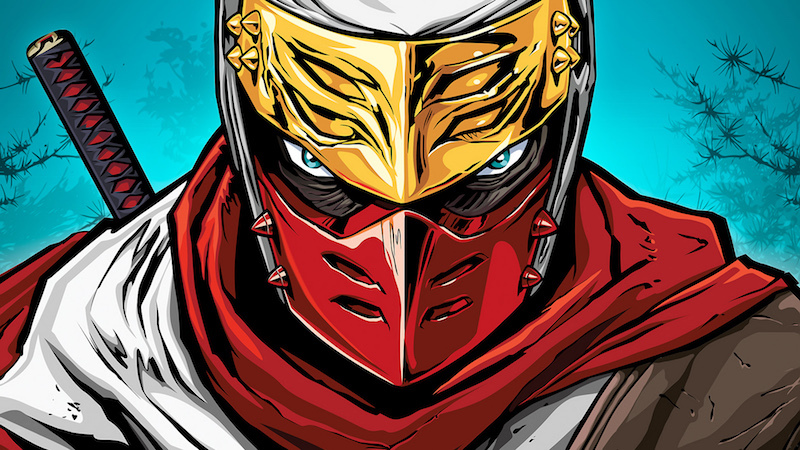 Today it was revealed that producer Marc Platt has partnered with Sega in a deal to adapt the studio’s popular series of Shinobi games into a feature film. Shinobi has been around since the late 80’s, wherein players led a modern day ninja across a side-scrolling adventure to beat up terrorists and save children (naturally). The series evolved over the years, hitting everything from Sega’s Game Gear to the Nintendo 3DS, making it a lasting and loved series in diehard video game circles, but not exactly a widely known one. Interestingly, Shinobi won’t be the only Sega game coming down the adaptation pipeline. The company plans to create TV and “digital projects” based on titles like Golden Axe, Altered Beast, Virtua Fighter, and even Crazy Taxi. Sega is “in the process” of partnering with United States-based studios and producers to create these adaptations, so it’ll likely still be a while before we see anything released. That’s a pretty bold announcement to make, especially considering the streak of meh-to-awful video game adaptations have kept up for the past few decades. Closer down the line, gamers have adaptations of Sly Cooper, Warcraft, and Assassin’s Creed to hopefully not be crushingly disappointed by. We’ll keep you updated on news surrounding Shinobi, and all of Sega’s adaptations, as it develops, so stay tuned.